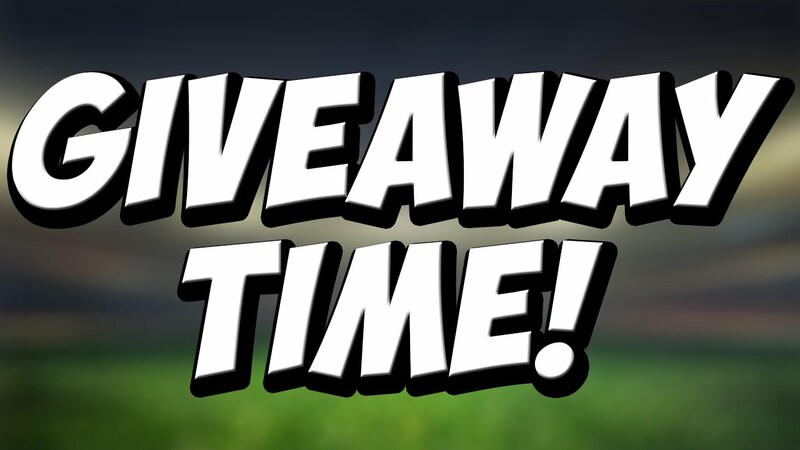 It’s time for a NEW giveaway! 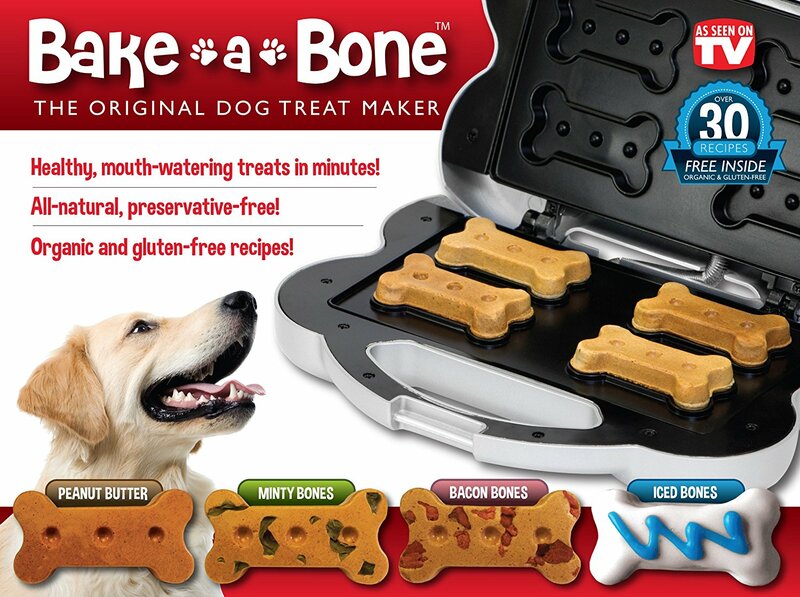 This month we’ll be giving ONE lucky winner a Bake-A-Bone treat maker! 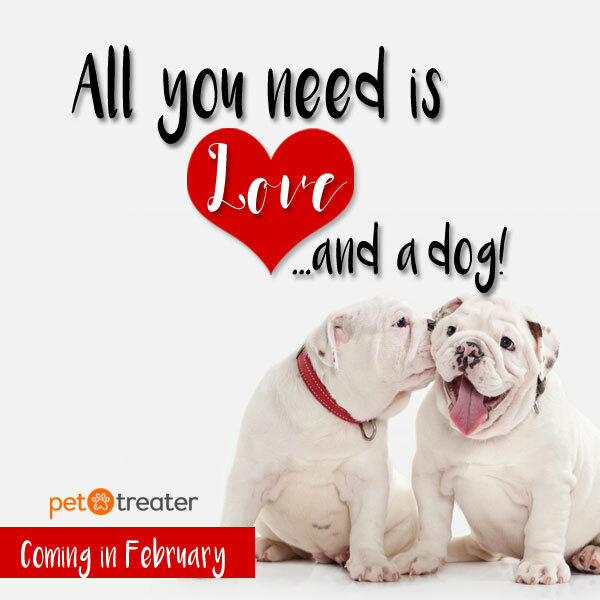 Winner will be announced on February 16th by 3PM EST. Easy! 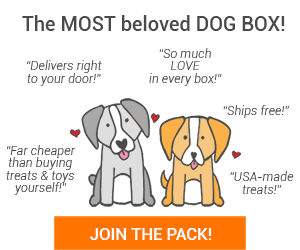 Just follow the instructions on Rafflecopter! How and where will you announce the winner? Various places! Via our Facebook, Twitter, & Instagram. Do I have to have an account with a subscription to enter? If you have any more questions, feel free to post it in the comments below or contact us via our social media! Thank you for participating!